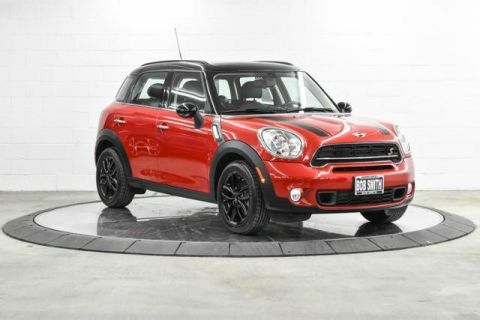 Countryman trim. FUEL EFFICIENT 32 MPG Hwy/27 MPG City! 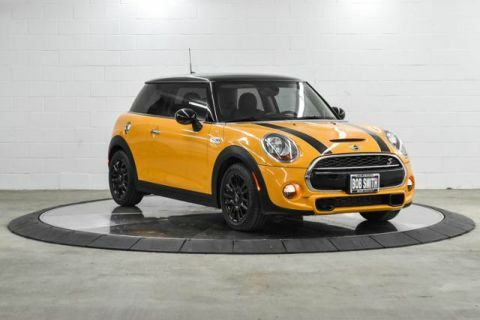 MINI Certified, ONLY 23,314 Miles! 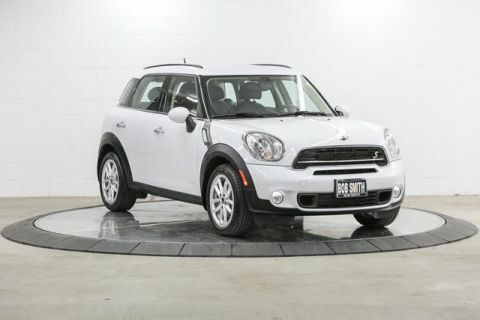 Moonroof, Bluetooth, Satellite Radio, iPod/MP3 Input, PREMIUM PACKAGE, WHEELS: 17 X 7 5-STAR DOUBLE SPOKE.. XENON HEADLIGHTS. CLICK NOW! Satellite Radio, iPod/MP3 Input, Bluetooth. MP3 Player, Steering Wheel Controls, Electronic Stability Control, Heated Mirrors, Bucket Seats. PREMIUM PACKAGE harman/kardon Premium Sound System, Moonroof, Comfort Access Keyless Entry, TRANSMISSION: 6-SPEED STEPTRONIC AUTOMATIC 4.64 Axle Ratio, REAR PARK DISTANCE CONTROL, XENON HEADLIGHTS, WHEELS: 17 X 7 5-STAR DOUBLE SPOKE BLACK Style 124. 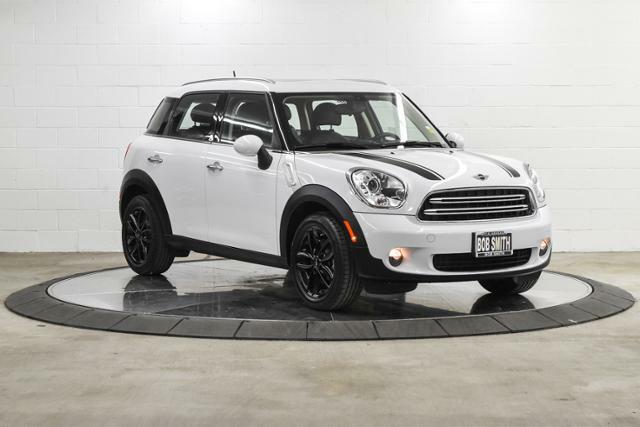 MINI Countryman with Light White exterior and Carbon Black Leatherette interior features a 4 Cylinder Engine with 121 HP at 6000 RPM*.